Spring is the best time to give your decor a much-needed makeover! When the tulips start to bloom and you begin to hear the birds singing-- you know it must be spring! The change out of winter and into spring is also one of the best times to spruce up your home’s decor. It’s easy to get inspired with all the green buds, flowers, and warmer temperatures-- so why not bring a little of that into your own home? We’ve put together a list of 8 ways you can add a little spring-- and a pop of color and texture-- to your home. Many of these ideas will also look just as good in your home throughout the warm summer months as well! 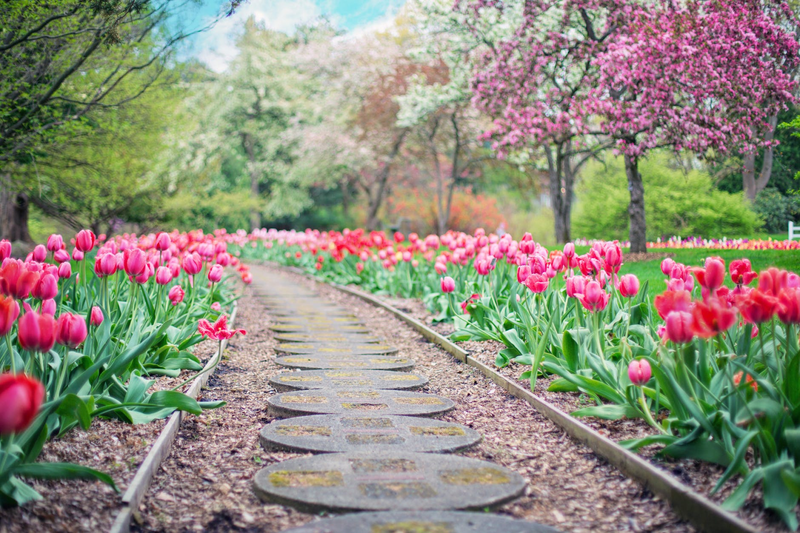 Not all spring spruce ups have to be labor intensive-- or costly-- to implement in your home. There are so many ways you can add a touch of spring to your indoors by just adding a few accent pieces. Consider adding a bright color-- one that reminds you of spring-- such as yellow, green, or pink. This can take the form of a couple new pillows, an accent bowl, or even a tray to incorporate onyour coffee table. A new texture is another fantastic way to welcome spring into your home. Some linen or sheer drapes will look great billowing in the spring breeze-- and the lightness of the fabrics will contribute to the overall spring feeling you’re looking for. Adding glass or clear pieces to your home is another way to let in more natural light. Consider getting a table or lamp that will let the spring sunshine through. What says spring more than incorporating a bit of the garden into your decor? Another low-cost way to welcome spring into your home is to take some advice from the garden and bring some of your pieces-- or purchase some new ones-- indoors. If you have a garden, chances are it isn’t quite ready for planting in early spring. Take advantage of all those unused decor items or planters, and find them a nice spot indoors. You could take a rustic pot that during the summer is full of bloom-- bring it inside and it adds a bit of the outdoors to your space. You could even fill it with spring flowers as well! If you have garden stools or other small accent pieces, consider bringing them inside-- just until the hotter months hit and then just bring them back outdoors for summer. It’s such a nice way to incorporate nature into your home for the spring season. 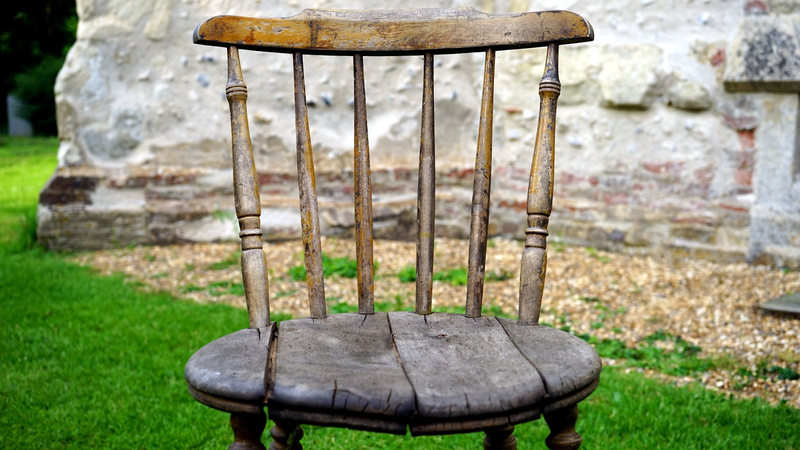 Your chairs would love a fresh coat of paint-- or finish-- to welcome in the spring. If your dining room or breakfast area needs a little extra boost, consider painting or refinishing your chairs. This is such an easy way to brighten up a room-- and give a nice but subtle change to the decor. Spring might be one of the best times to take on this project-- when everything seems to be growing and starting out fresh. Pick a color that will basically go with the rest of your decor-- soft pastels and off-whites are fantastic choices for this. If you have a more neutral decor, you may also consider doing a brighter color-- this will make your chairs really stand out. Don’t forget about the seats! It is much easier than you think to reupholster a chair. Pick out a new pattern or color that is sure to catch the eye and bring a bit of spring into your home. This is the easiest way to bring the freshness and colors of spring into your home. When looking to change up your decor for spring, there is no easier way to do it then by simply adding fruits and flowers to your living space. It’s so simple and can really enhance the colors-- and the mood of your room. 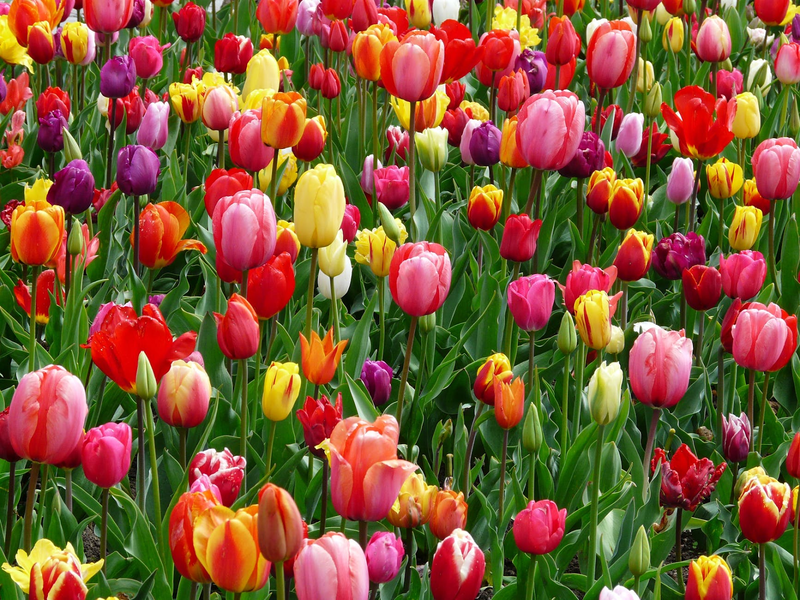 Try doing different flowers in all kinds of colors-- something like tulips in one room and daffodils in the next. The more the variety the better! Since you can get spring flowers in amos any color it might be fun to change out the flower-- and its location throughout the spring. Another super easy way to invite spring is to utilize the texture and color of fresh fruit. The bright yellow pop of a bowl of lemons sure adds a touch of spring to any room. Don’t feel like dealing with fresh produce? Not to worry, they now make very life-like faux fruits. Feel free to mix and match with colors and fruits with this idea too! This is a fantastic way to change the ambiance of your rooms! When winter is over, it’s time to put away the darker colors and heavier materials until the following year. This makes sense for our wardrobes-- but when trying to spruce up a home for spring why not also give the lighting in your rooms a boost? 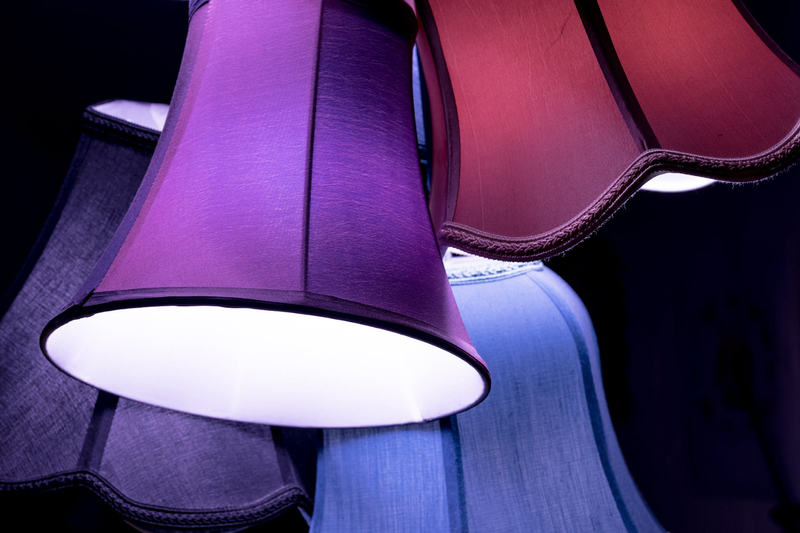 No matter where your lamps are in the house-- they can enhance the feeling of spring in your house with a new lamp shade. If you’re looking to add more light to a room, pick a shade in a light spring color-- this will magnify the amount of light by making it appear to be brighter in the room. Another helpful tip is to make a combination of colors in the same shade to keep a theme-- but also make some interesting focal points for the eye. This is a great idea for desktop lamps, but will also work with floor lamps as well. If you have a chandelier, keep a lookout for mini shades to encompass the the smaller lights. This can change the character of a room and can really help your house get ready for spring! If you’re feeling ambitious, why not paint a room to change it up a bit? 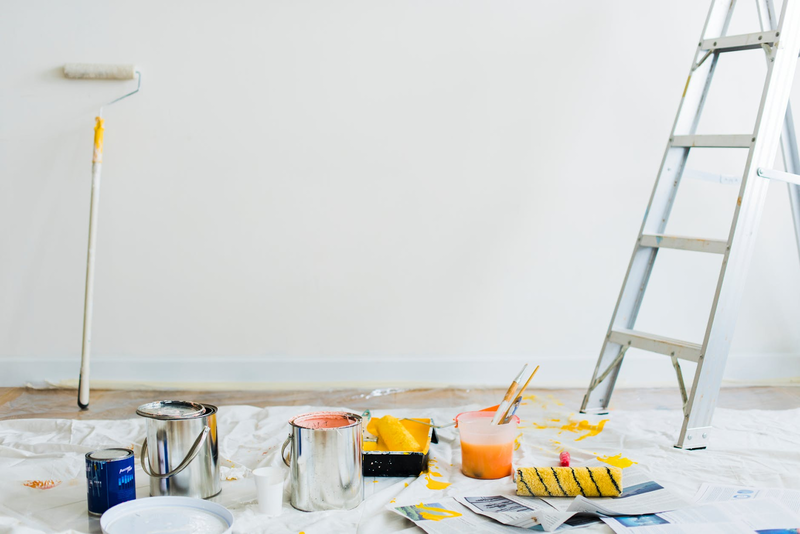 If you’re tired of your rooms looking the same and are ready for a change-- why not add a new coat of paint-- or even try your hand at wallpaper? Colors and patterns can really change the ambiance of a room-- and if you’re looking for a change this spring-- this is a fantastic way to do so. The best part is, this is something any homeowner can do-- with a little patience and practice. There’s no need to hire a contractor for this small project, and you will have the satisfaction of a job well done. Start with a smaller room-- perhaps the bathroom-- and pick a new color that will still match all your fixtures. They might be small, but the decor in these rooms can create some serious spring vibes. If you’re not interested in wallpapering an entire room just yet-- why not choose an accent wall instead? That way, it’s a little less work and you still get to change the decor-- if only just a little. Just a little change in view can make a big difference when sprucing up for spring. 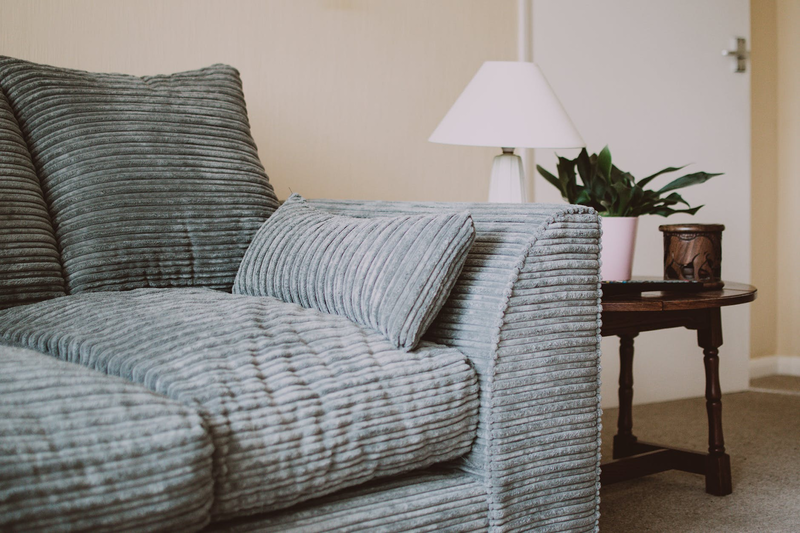 Most of us get used to the way things look in our rooms-- the couch a certain way, the TV in the corner, and the lamps on the table. But why not change all this up and give your room a new look for spring? You don’t need to purchase anything new-- just use the furniture you already have-- and find a new way to arrange it. This will give some new perspective on things-- and might even inspire a more ambitious spring project such as getting rid of carpet or painting the walls. When you move around the furniture you are also changing the way the light and the air move around your space. 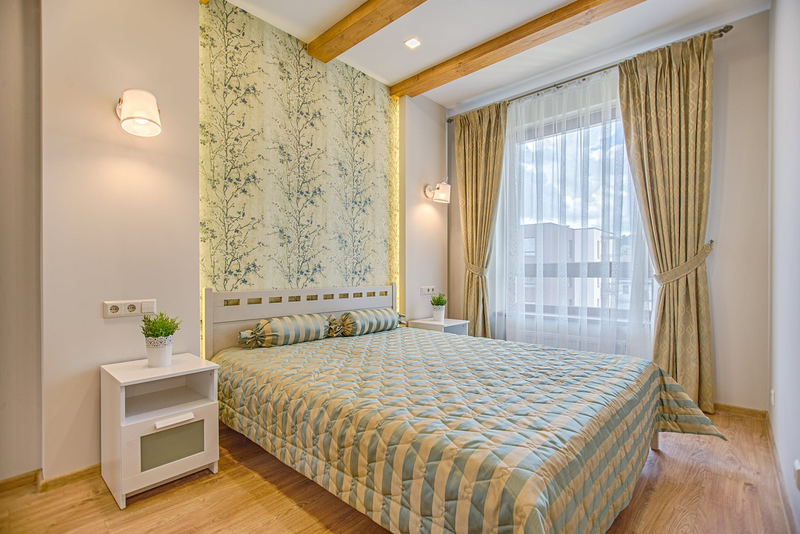 For spring, try to make use of all the natural light you have and keep your curtains drawn back. You may also want to enhance the layout of your room with some colorful flowers or fruits. There are so many ways you can do this-- the possibilities are endless! The starting point of any home project: cleaning! 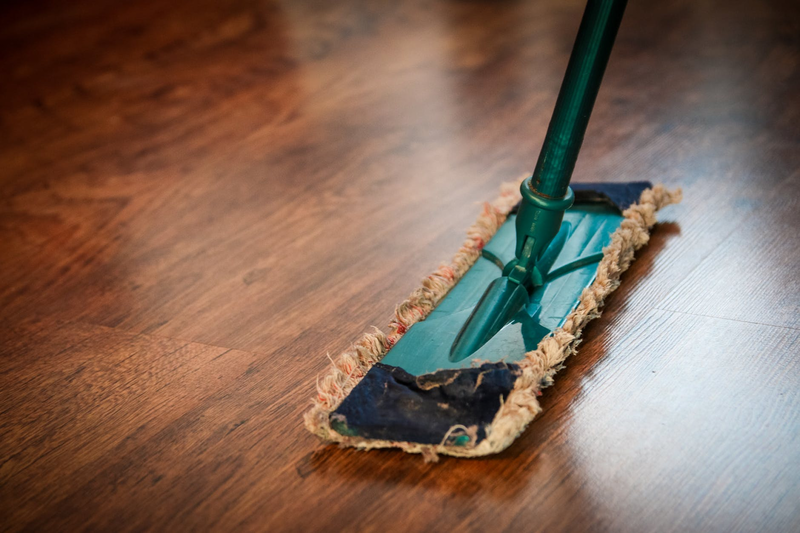 Cleaning isn’t just about the cleanliness factor-- studies have shown that clean houses make people happier and can even inspire them to take on more home improvement projects. You may even find some items that you previously though had been lost! When spring arrives, it can be hard to want to stay inside-- but your home should definitely be a a part of the transition out of winter. Add some extra color or a different fabric to your everyday living spaces-- you’d be surprised how much it can spruce up your house!